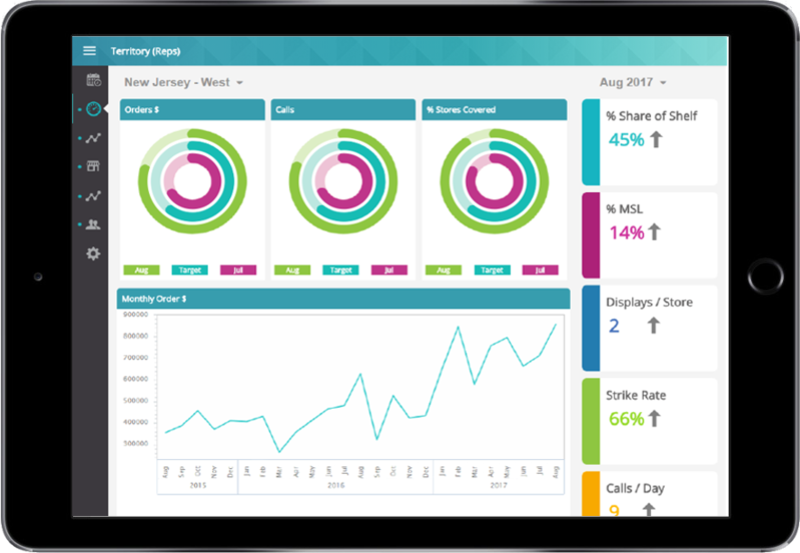 Built with Consumer Goods manufacturers in mind, StayinFront Insight includes user-friendly dashboards and interactive analytics and reports in both tabular and graphical formats. The easy-to-use, web-based portal contains a broad suite of standard reports with pre-built and pre-calculated measures, ranging from outlet coverage, strike rates and routing percentages. These reports, configured to link specific actions to insights, can be distributed across the organization, providing greater access to critical information. Whether you are in management, field sales or on the key account team, StayinFront Insight will deliver the information CG teams need to Do More, Know More and Sell More in every store visit.